Join the fun in our tasty new Episode, Mochi Island Village. 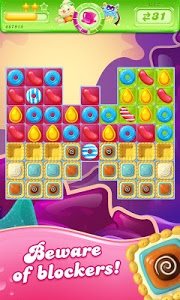 Play 20 new, sweet levels! 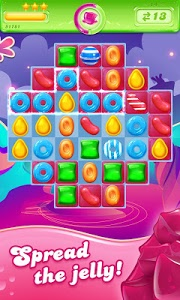 How much Jelly will you spread? 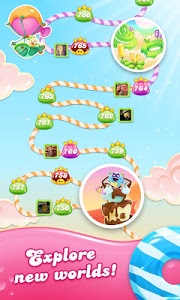 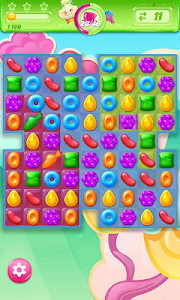 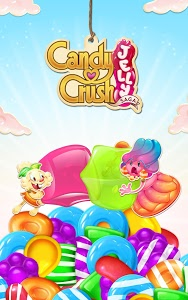 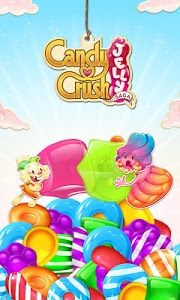 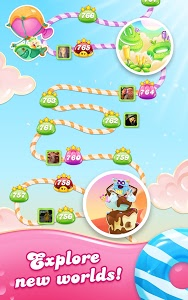 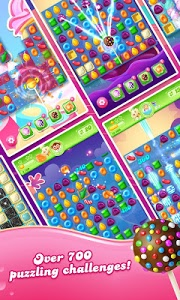 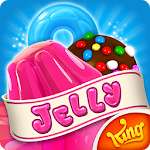 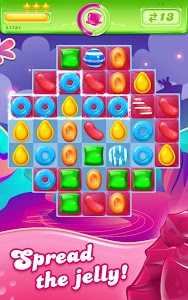 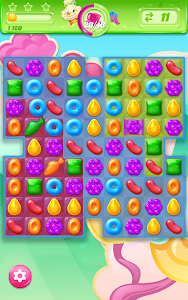 Don't forget to download the latest version of Candy Crush Jelly Saga for all the newest content!